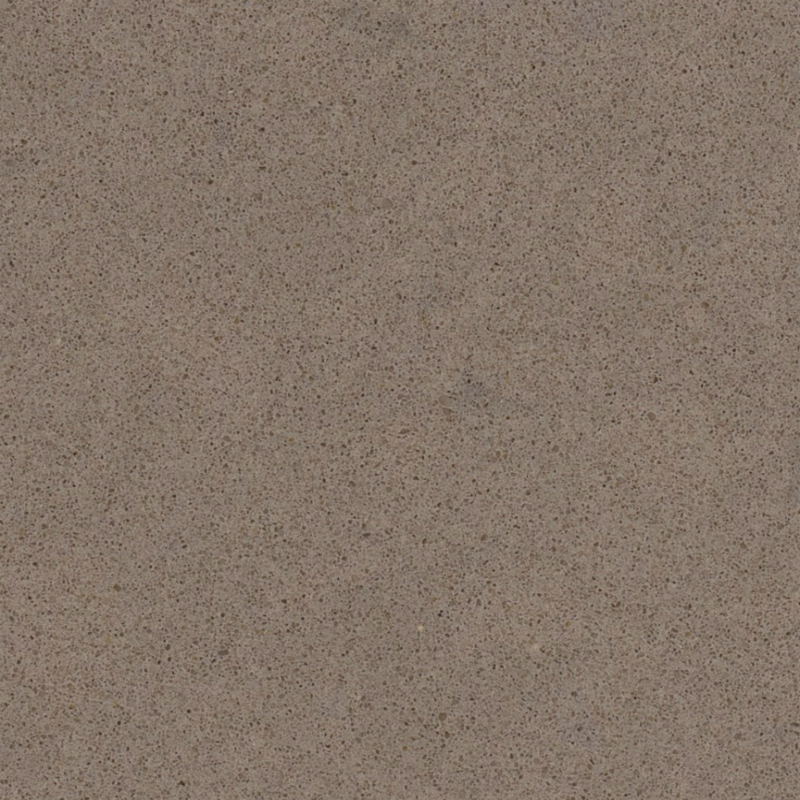 Ginger Quartz Caesarstone features an earthy brown shade. 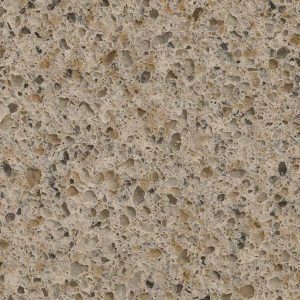 This lovely toned stone consists of small quartz chips blended to create a fine textured appearance of a kitchen or a bathroom. 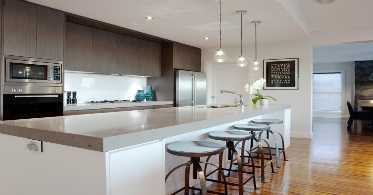 Ginger Quartz Caesarstone engineered countertops are hard to beat if you’re looking for a kitchen or a bathroom surface that requires minimal maintenance. 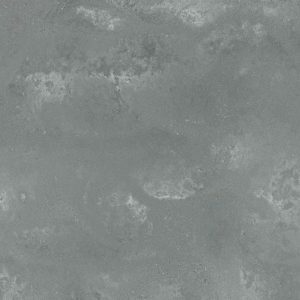 This material successfully stands up to stains, heat, and scratches. As a bonus, it doesn’t require sealing, ever! 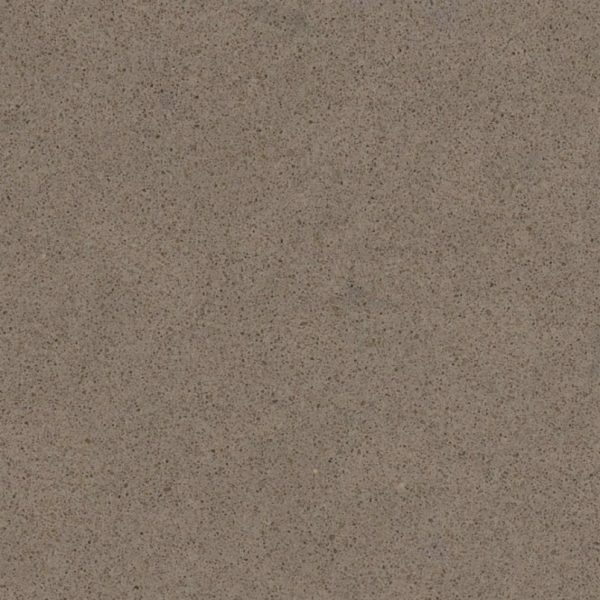 Whether you’re looking for a countertop for your bathroom, kitchen, mudroom, or a laundry room, Ginger Quartz Caesarstone is a great choice for you! 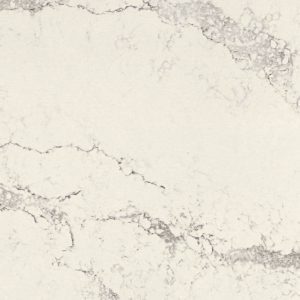 Visit our Caesarstone quartz showroom in Wayne, New Jersey where we exhibit Ginger Quartz Caesarstone. 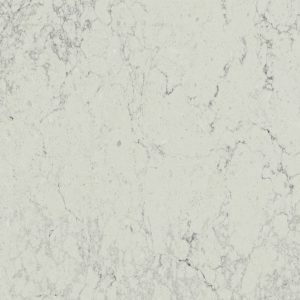 We will show you the stone in detail and help you decide if this is the right choice for you. 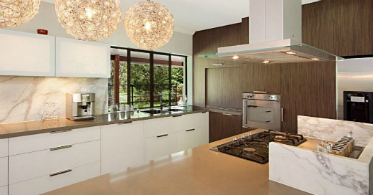 Fill the form on the right side for a free estimate and start your free kitchen design.